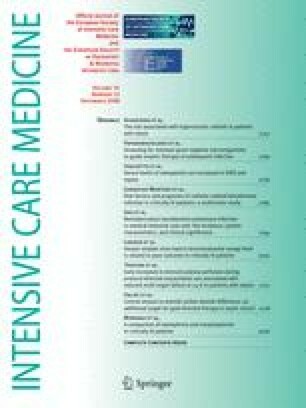 To determine whether there was a difference between epinephrine and norepinephrine in achieving a mean arterial pressure (MAP) goal in intensive care (ICU) patients. Four Australian university-affiliated multidisciplinary ICUs. Patients who required vasopressors for any cause at randomisation. Patients with septic shock and acute circulatory failure were analysed separately. Blinded infusions of epinephrine or norepinephrine to achieve a MAP ≥70 mmHg for the duration of ICU admission. Primary outcome was achievement of MAP goal >24 h without vasopressors. Secondary outcomes were 28 and 90-day mortality. Two hundred and eighty patients were randomised to receive either epinephrine or norepinephrine. Median time to achieve the MAP goal was 35.1 h (interquartile range (IQR) 13.8–70.4 h) with epinephrine compared to 40.0 h (IQR 14.5–120 h) with norepinephrine (relative risk (RR) 0.88; 95% confidence interval (CI) 0.69–1.12; P = 0.26). There was no difference in the time to achieve MAP goals in the subgroups of patients with severe sepsis (n = 158; RR 0.81; 95% CI 0.59–1.12; P = 0.18) or those with acute circulatory failure (n = 192; RR 0.89; 95% CI 0.62–1.27; P = 0.49) between epinephrine and norepinephrine. Epinephrine was associated with the development of significant but transient metabolic effects that prompted the withdrawal of 18/139 (12.9%) patients from the study by attending clinicians. There was no difference in 28 and 90-day mortality. 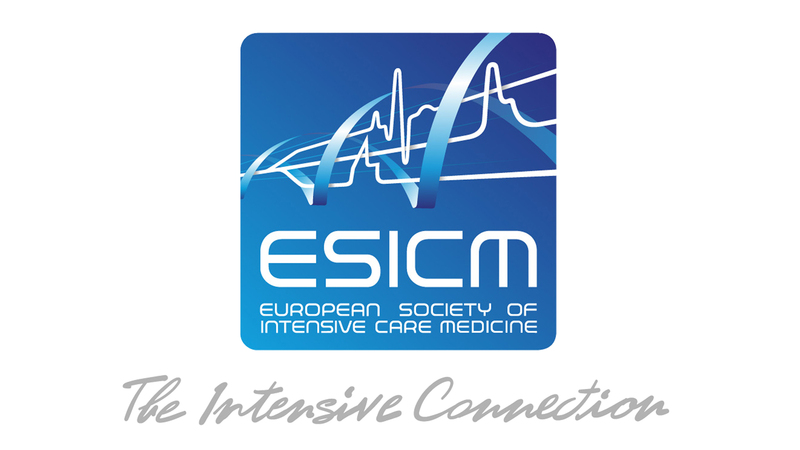 This study was presented at the Annual Congress of the European Society of Intensive Care Medicine in Berlin on October 10 2007. The presentation received the International Sepsis Forum prize for best abstract and paper. This study has been published in abstract form: Myburgh J.A., Higgins A., Jovanovska A., Lipman J., Ramakrishnan N., Santamaria J and the CAT Study Investigators. (2007). A comparison of epinephrine and norepinephrine on reversal of shock. Intensive Care Medicine 33 (Supplement 2): S197. Trial registration: The study was registered with Current Controlled Studies: ISRCTN number 92846592. We wish to acknowledge funding for statistical analysis of this study from the Australian and New Zealand College of Anaesthetists (Project grant: 06/024). We also acknowledge the financial contribution from participating institutions that provided substantial support from internal funds. We acknowledge Gordon Doig for assistance with initial study design, Andrew Forbes for assistance with the statistical analysis plan, and Rinaldo Bellomo and Simon Finfer for editorial comment. We also thank the nursing and medical staff of the four ICUs of the participating institutions whose enthusiasm and hard work made the CAT study possible. The investigators declare no conflicts of interest relating to this study.